Οι 189 χώρες μέλη του ΔΝΤ αντιμετωπίζουν πολλές διαφορετικές προκλήσεις, αλλά η ενδυνάμωση των γυναικών παραμένει ένας κοινός παρονομαστής και μια παγκόσμια επιταγή για όσους ενδιαφέρονται για την αμεροληψία και την ποικιλομορφία αλλά και για την παραγωγικότητα και την ανάπτυξη κοινωνιών και οικονομιών που είναι πιο περιεκτικές. Εάν μπορούμε να επιτύχουμε αυτό, όλοι κερδίζουμε, σημειώνει σε σχετικό άρθρο της η Διευθύνουσα Σύμβουλος του ΔΝΤ, Christine Lagarde. March 8 marks International Women’s Day, which provides a chance to reflect on the struggle for greater gender equality. The roots of this annual event reach back more than a century, yet its focus on respect and opportunities for women remains strikingly relevant today—from sexual harassment and violence to unequal laws and unfairness in the workplace, where women are too often underemployed, underpaid, and underpromoted. Unequal or unfair treatment can marginalize women and hinder their participation as productive individuals contributing to society and the economy in invaluable ways. Yet when I consider the rich tapestry of organizations and individuals who can make a difference to ensure women have equal opportunities, I also see a crucial role for policymakers. They can use their positions to design policies that help women and girls access what they need for a fulfilling life—including education, health services, safe transportation, legal protection against harassment, finance, and flexible working arrangements. 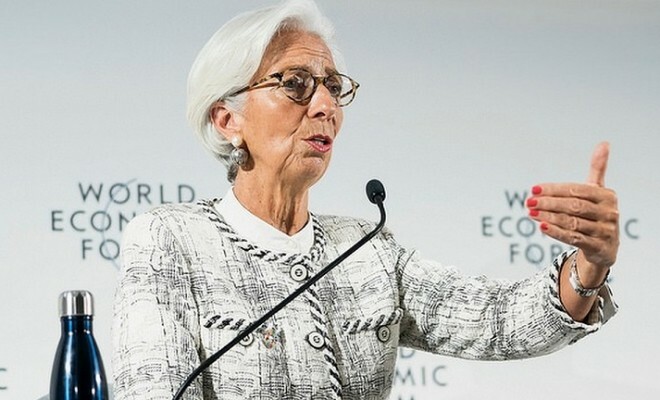 The IMF recommends these kinds of policy measures to its member countries—and works with many governments to examine how policies affect women. 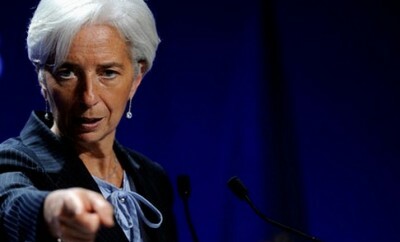 In recent years we have increased our emphasis on women’s empowerment precisely because, beyond the important ethical considerations, it also represents a missed opportunity in the pursuit of macroeconomic stability and inclusive growth—where the IMF’s expertise lies. Our research has shown, for example, that if women’s employment equaled men’s, economies would be more resilient and economic growth would be higher. Our new estimates show that, for the bottom half of countries in our sample in terms of gender inequality, closing the gender gap in employment could increase GDP by an average of 35 percent—of which 7–8 percentage points are productivity gains due to gender diversity. Adding one more woman in a firm’s senior management or corporate board—while keeping the size of the board unchanged—is associated with an 8–13 basis point higher return on assets. If banks and financial supervisors increased the share of women in senior positions, the banking sector would be more stable too. The IMF’s 189 member countries face many different challenges, but empowering women remains a common denominator and a global imperative for all those who care about fairness and diversity, but also productivity and growth of societies and economies that are more inclusive. If we can achieve this, we all gain.